Fiesta-Si.com • View topic - Banana Air filter for sale? Banana Air filter for sale? Post subject: Banana Air filter for sale? 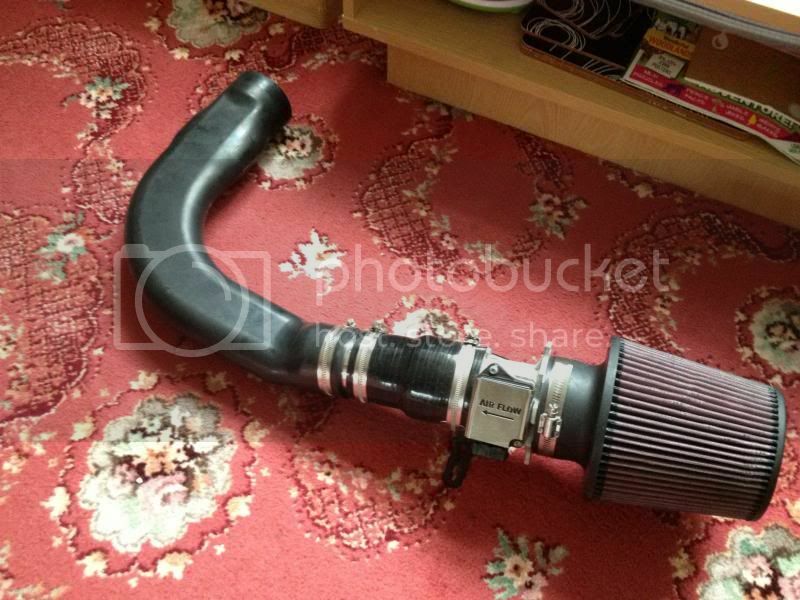 Anyone got a K&N banana pipe and filter for sale for my si? Post subject: Re: Banana Air filter for sale? Just the one big g? What sort of money do you want to spend?